Art in its most intrinsic ways, illuminates and enriches lives, not just visually but in much deeper sense. It’s a language with no barriers. Thus, using art as a medium of communication and practice, we bring together varied communities to come and explore the world of art with us and in the process, discover yourself! 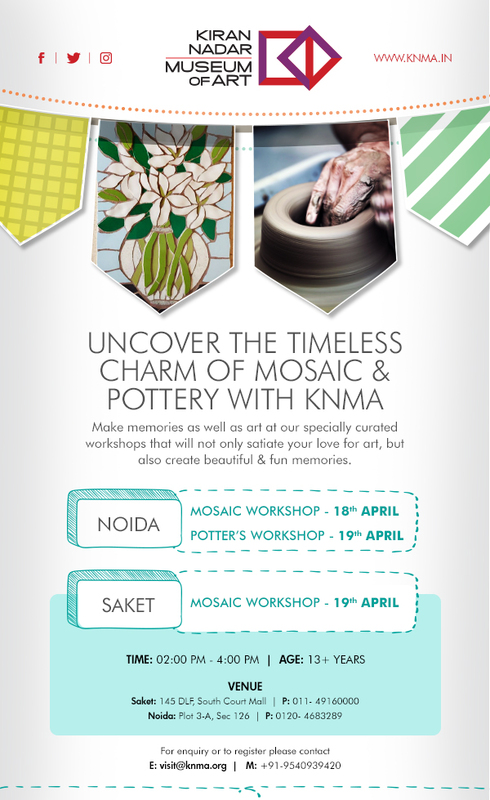 KNMA encourages people from every field and any age group to come and join us for these afternoon workshops.